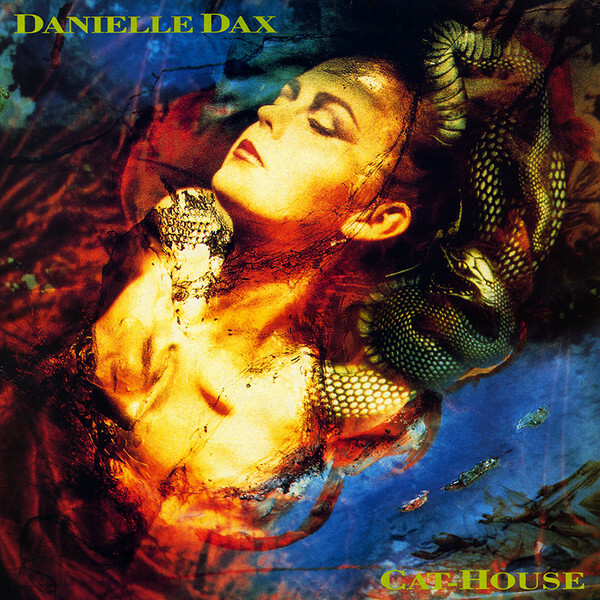 Danielle Dax... I got to see her live in... 1990, I think it was. She was excellent. Her cover of "Tomorrow Never Knows" was getting good rotation on the MTV. Sire Records thought she could be the next Siouxsie Sioux. And then... silence. Apparently, she is a fairly successful interior decorator and gardener now.